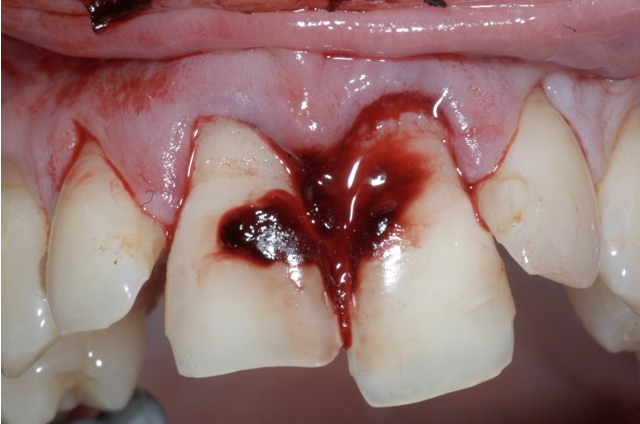 This presentation discusses diagnostic and clinical stages for treatment of patients who have suffered dentoalveolar injuries. 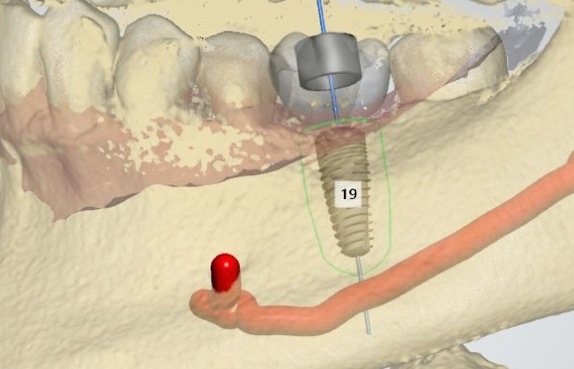 A discussion of current threats in dental implant growth for the private practitioners. This presentation discusses four key questions every restorative dentist should ask before referring the patient to a surgeon for dental implant therapy. 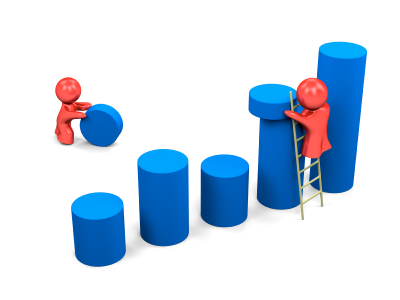 The suggested treatment approach helps cut down on number of patient visits and treatment time. 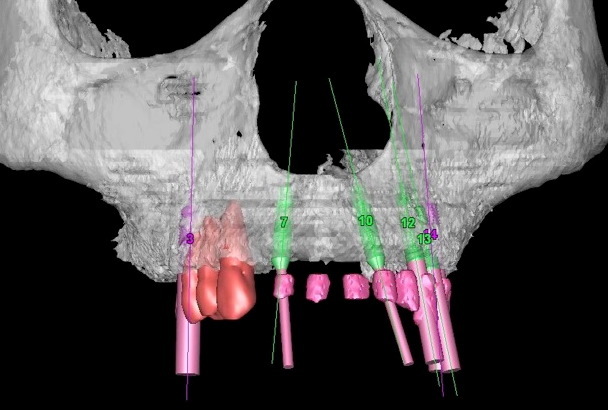 This presentation discusses CT-guided dental implant planning and how it makes procedures safer, more efficient, and less invasive. 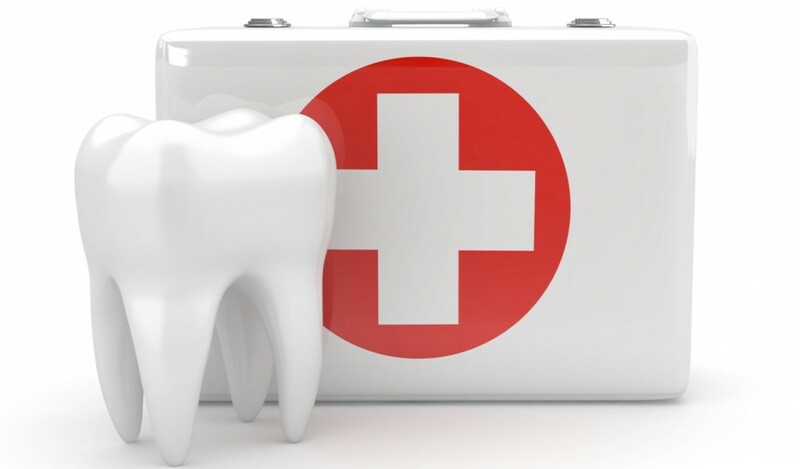 This presentation discusses management of common medical emergencies in dental office setting.